Shahid Kapoor has replaced Saif Ali Khan as the face of Colgate in India. 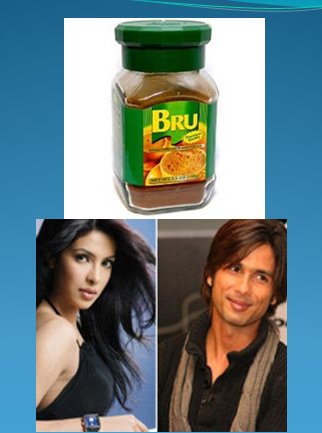 The Mausam actor would soon be seen in the next brand campaign of the toothpaste. 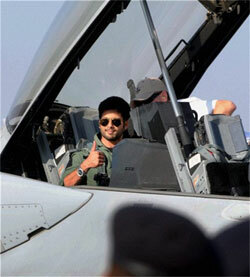 Shahid Kapoor flew an American F-16 fighter aircraft at the Aero-India show in Bangalore. 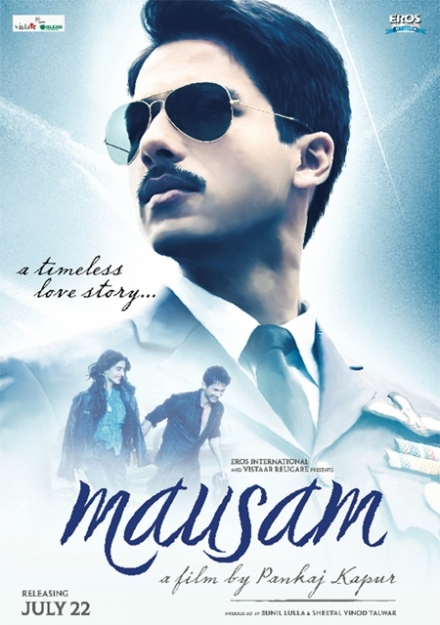 The actor, plays an Indian Air Force (IAF) officer in his father Pankaj Kapur’s directorial debut Mausam. 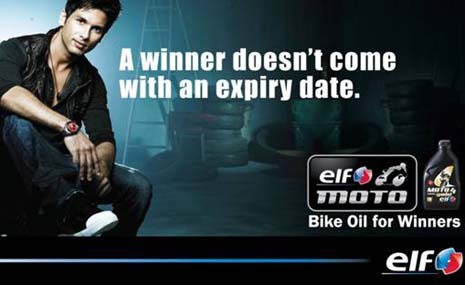 Elf Moto4 Gold, part of Total Oil (India) Pvt. Ltd. has roped in Shahid Kapoor as its brand ambassador.